Losing our parents when we ourselves are adults is in the natural order of things, a rite of passage into true adulthood. But whether we lose them suddenly or after a prolonged illness, and whether we were close to or estranged from them, this passage proves inevitably more difficult than we thought it would be. 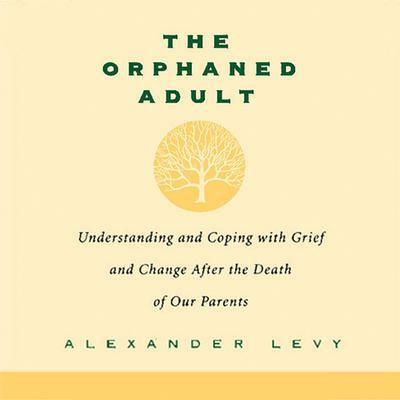 From the recognition of our own mortality and sudden child-like sorrow to a sometimes-subtle change in identity or shift of roles in the surviving family, The Orphaned Adult guides readers through the storm of change this passage brings and anchors them with its compassionate and reassuring wisdom.